Discover Aroostook, Maine by air! It is easy to fly into or out of Maine. Maine offers modern International Airports and a wide selection of smaller air strips. Aroostook, Maine Airports and Public Landing Strips are conveniently located making your business or leisure travel a breeze. 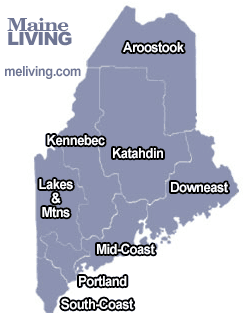 The drive can be long one to Aroostook county, even from other parts of Maine. Fortunately there are several airports that provide air transport and private plane access to Maine’s rural north. Share your Maine Airport and Airline Comments. Considered the “Gateway to Northern Maine” The airport boasts the second longest commercial runway in Maine.